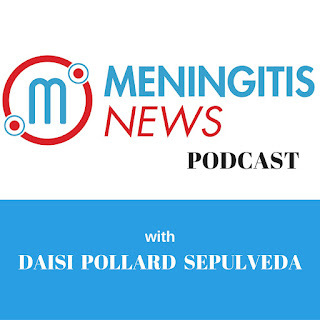 In this episode of Meningitis News, we recap the current trial in the New England Compounding Center Fungal Meningitis case. 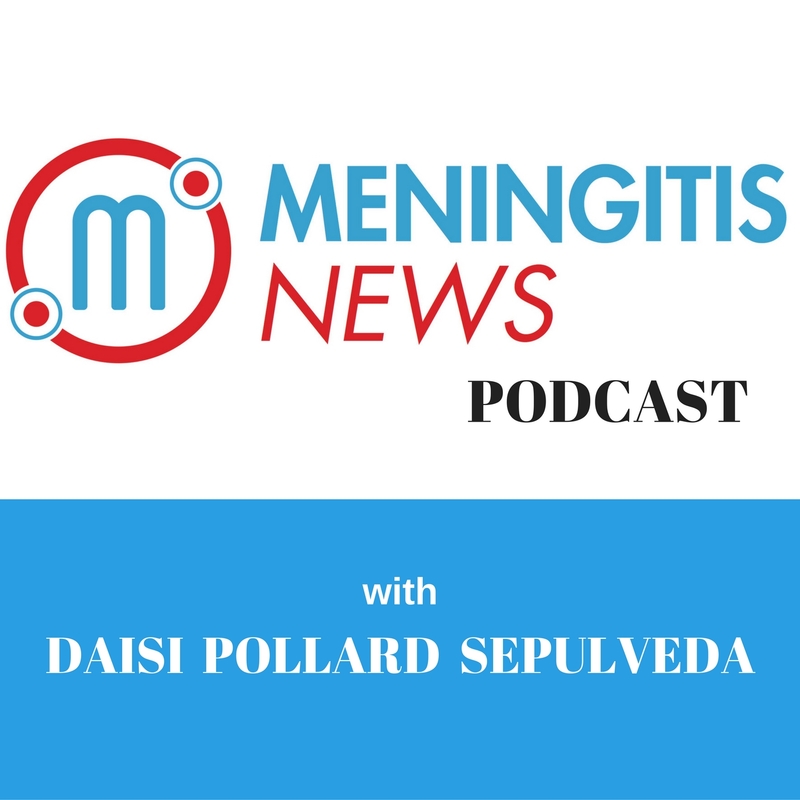 Prosecutions have been handed down and charges filed for executives at New England Compounding Center for their alleged involvement in a fungal meningitis outbreak that left 64 dead and 700 people ill in more than 20 states, due to contaminated steroid injections. Lead CDC investigator Dr. Benjamin Park testifies that the outbreak was the result of the use of expired ingredients and a failure to properly test the drugs. Subscribe to our Facebook Page for daily updates.